For many years, the various 2+2 model Ferraris have been considered ugly ducklings and only worth a mere fraction of their 12-cylinder siblings’ value. 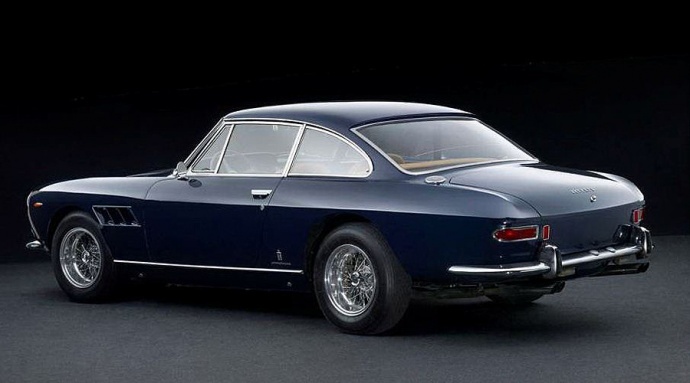 The 250 GTE, Ferrari’s first 2+2, debuted in 1960 and quickly became a popular car, even when sitting next to the other contemporary 250-series icons, like the SWB and California Spiders, because it was a more practical automobile. But as the years went by, used GTEs struggled to mimic the allure of the 2-seat Ferraris and their values steadily eroded while their maintenance costs climbed beyond what the punters could afford. Consequently, by the 70s and 80s they were dirt cheap and would remain so. Until some smart guy figured out he could take the chassis and drivetrain from a disheveled, rusty GTE and construct a replica 250GTO! Given the ubiquitous Colombo engine, GTEs became donor cars to keep all the ‘better’ 250s on the road, and many were scrapped. 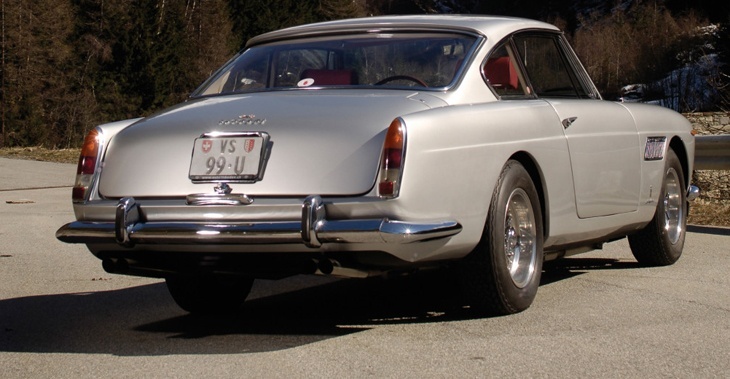 Simultaneously, the model that replaced the GTE, the 330GT 2+2, in both Series I and Series II versions, followed the same ignoble path to rusty oblivion and also became organ donors. Very few were carefully maintained, because who could justify a restoration or even an engine rebuild on a four-figure car? Each year, a few more fell victim to cannibalism leaving just a fraction of their number—numbers, by the way, that had been Ferrari’s volume leaders! 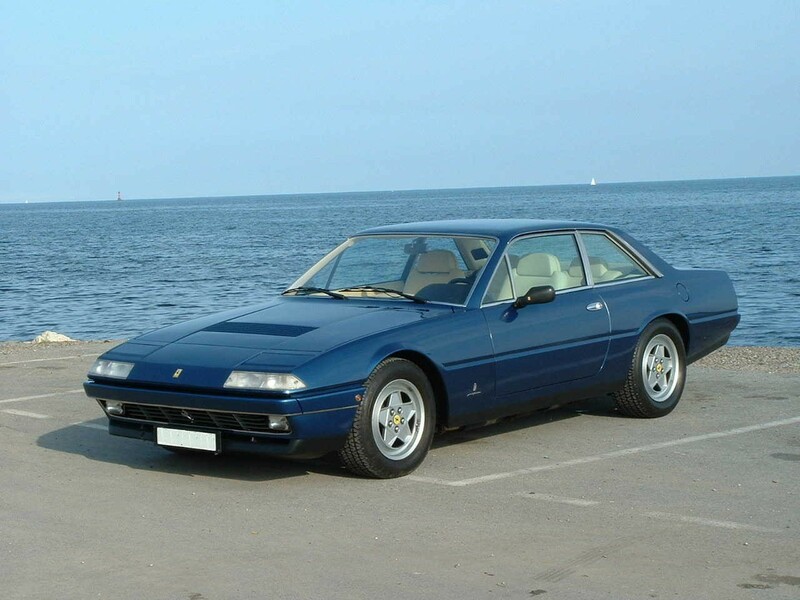 1,000 GTEs were manufactured and about 1,100 330s, by far the most prolific of Ferrari’s models at the time. From the early ‘70s all the way through the first decade of the 21st century Ferrari 2+2s languished in the marketplace at values a third or less of the ‘race car’ looking 2-seaters. They enjoyed moments of appreciation whenever the others experienced value growth, like in the late ‘80s after Enzo died, but that was just an example of the truism that a rising tide lifts all boats. 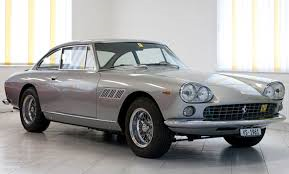 However, around 2012 when interest in collector cars once again blossomed, and the 2-seaters rapidly appreciated 200 and 300%, many would-be enthusiasts suddenly found they could no longer afford to sit at the Ferrari table. Until they noticed the 2+2s hanging around, like the girls left in the bar after 1:00AM. 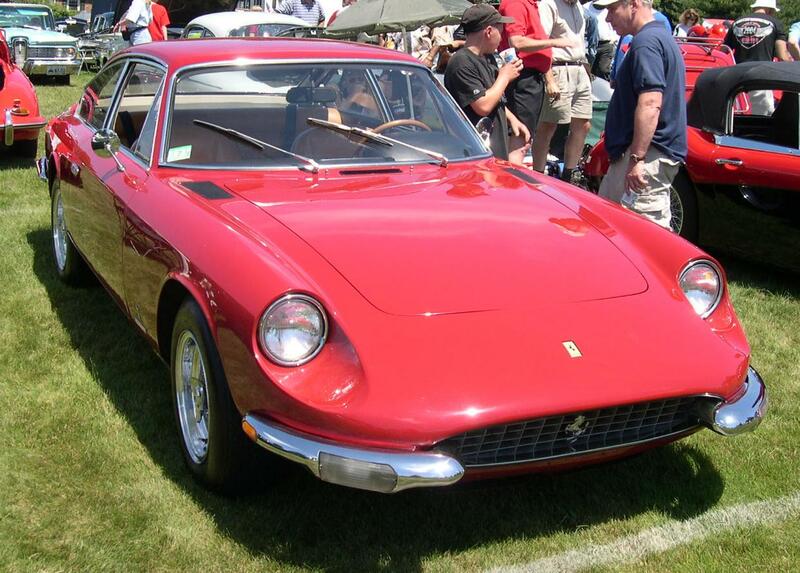 It didn’t take much rationalization to decide a 12-cylinder, pininfarina-styled Ferrari at a third of the price of a GTC was a compelling—and affordable—proposition for a lot of people. The only problem was, there were few of these cars that had escaped the knacker’s yard and those that had survived quickly rocketed up in value. What had been a $100,000 car in 2012 was a $300,000 car three years later—a 300% increase! And, that’s where we are today: the prestigious 2-seat 250 coupes are all well over a million; the 330 and 365GTCs are nearly at that point and the Spiders are well past that threshold. Daytonas and 365GTC/4s have also elbowed their way well past the half-million and quarter-million marks respectively. And the boutique 250s—the California Spiders, et al—are in the tens of millions today. How is a guy who is merely affluent, not Forbes-level wealthy, ever going to have a 12-cylinder Enzo-era Ferrari? Answer: Study the past. Is there a presently-affordable 2+2 whose values haven’t skyrocketed yet? As a matter of fact, there is! And Farland Classics happens to have just gotten a very nice one! 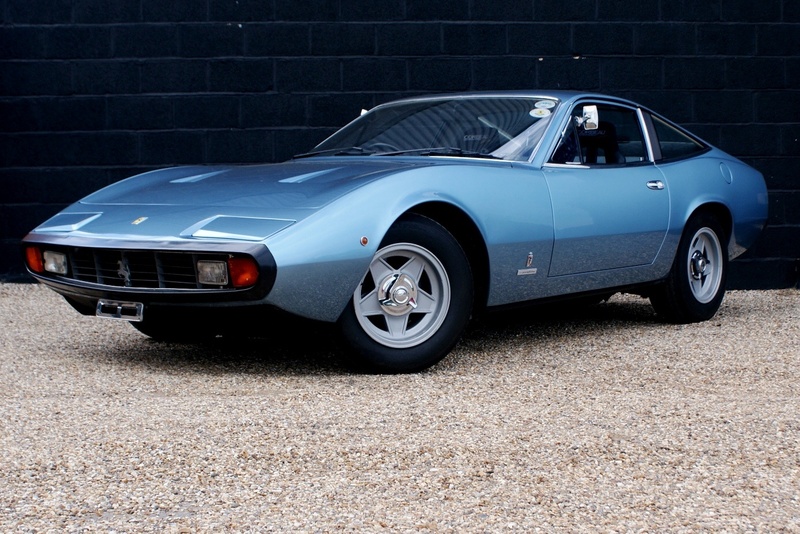 In 1972, Ferrari decided to install the new 4-cam engine designed for the Daytona and C4 into an all-new 2+2 design from pininfarina, called the 365GT4 2+2. The car featured an impressive bank of six Weber dual-throat carburetors across the top of the engine, just like the C4, and even used the same 5-speed transmission. A new interpretation of the 2+2 body style utilized sharper edges and more angular lines than the earlier cars, but it was a shape very much in tune with the 1970s and still looks fresh these many years later. But, it didn’t ‘look like a race car’ and therefore suffered wicked depreciation over the years, even though only 500 were built. By the mid-‘70s, the model had been renamed the 400 and shortly thereafter the 400i when fuel injection replaced the Webers. 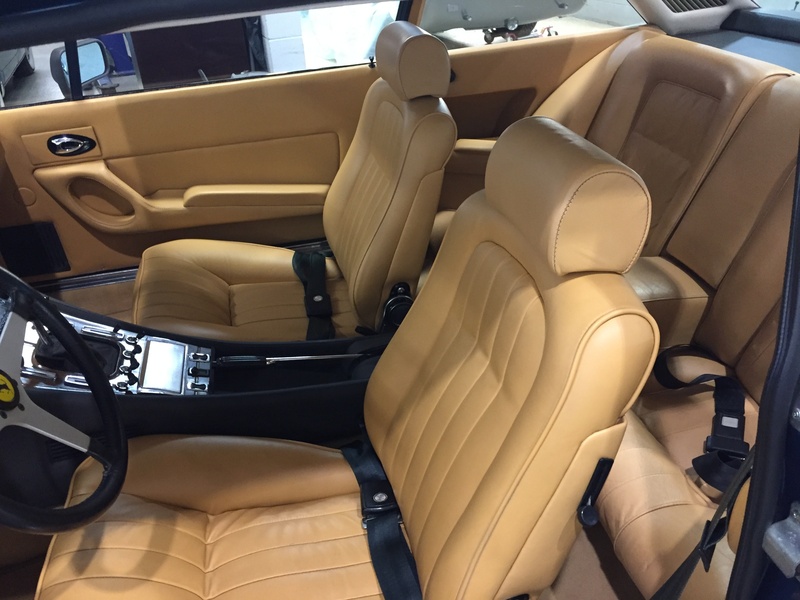 At the same time, Ferrari’s marketing people figured out that they could sell many more of them to their targeted older, calmer clientele if the car had an automatic transmission. Soon a General Motors 3-speed Hydramatic was implemented and quickly represented the lion’s share of 400 sales. Unfortunately, the unit was a poor compliment to the engine’s torque characteristics and while pleasant to drive, it wasn’t sporty and seriously quelled the car’s appeal to most enthusiasts. 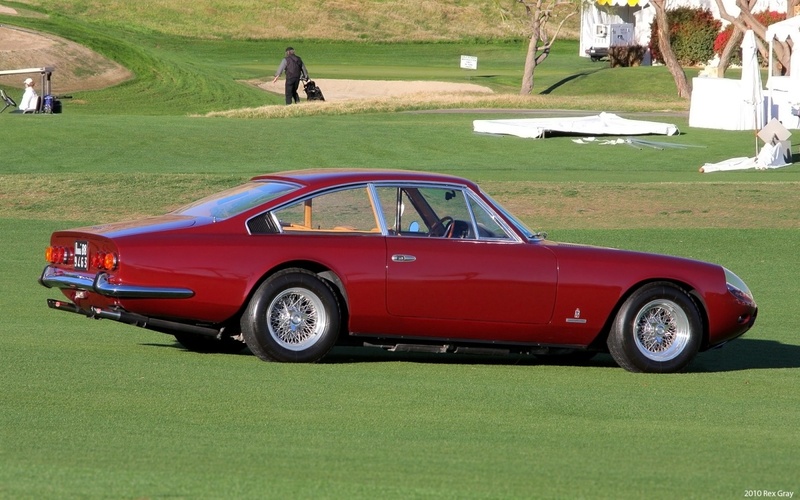 Those impediments conspired to make the 400-series, and to a lesser extent, the 365GT4 before it, quite undesirable in the Ferrari marketplace. Just like the GTEs and 330s once were. Until now. 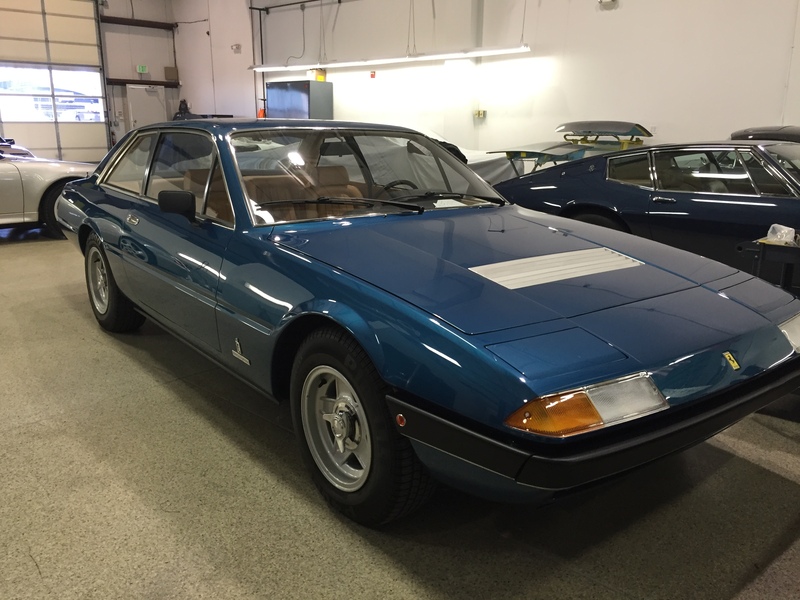 With all the former Ferrari 2+2 models trading around $300,000 and more, a 12-cylinder, 5-speed, well-restored Ferrari with six big Weber carburetors at less than half that value has to be quite a compelling car to consider. In all likelihood, as time goes by, the 400s and their final version, the 412, will also muscle their way up the food chain, but likely only the few 5-speeds will have the most panache and value. 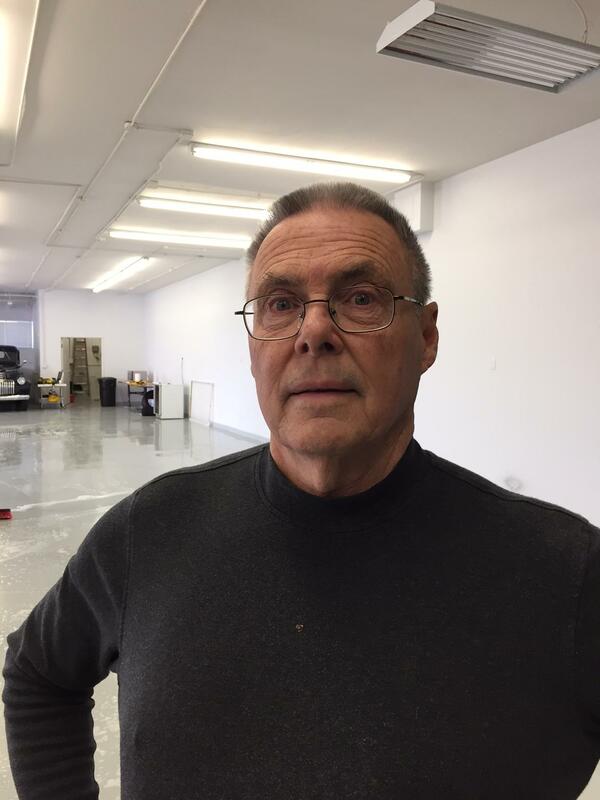 Written by Bill Orth, Farland Classic Restoration's Ferrari Expert.